As one of the oldest cities in the world, Jerusalem is a historically rich destination where bustling streets are filled with energetic residents and eager tourists who have arrived from all over the world with varying ethnicities, religions and faiths to celebrate this melting pot of a city. One of the easiest and most appealing ways to experience the culturally diverse city is through the different types of cuisine that can be found in the city. From the city’s traditional and authentic Mediterranean offerings to Glatt Kosher specific meat and dairy restaurants to culinary offerings from Europe and far beyond, the spectrum of dining options is as diverse as the cultures found in the melting pot that comprises Jerusalem. 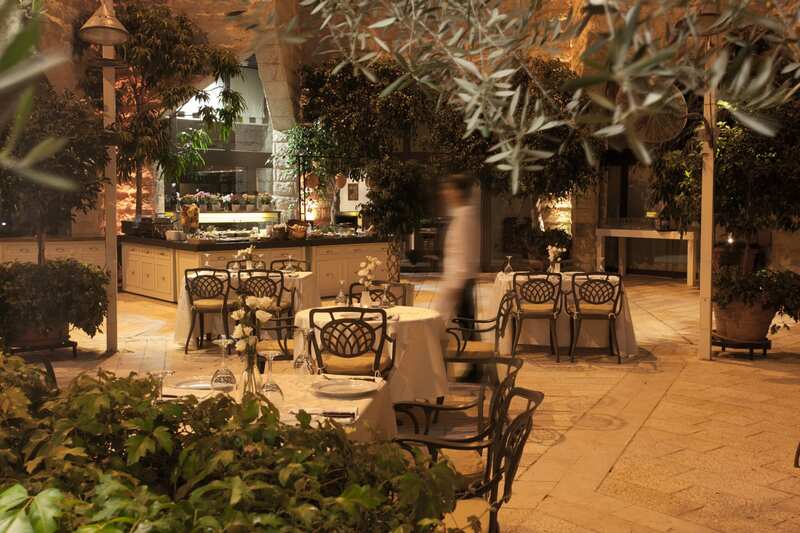 Akin to the city itself, we welcome guests to the Inbal Jerusalem Hotel from around the world. In order to best reflect our destination and appeal to the needs of our guests, we recently introduced a new concept to the Jerusalem hotel scene – pop-up restaurants. As the first ever hotel in the city to embrace this relevant modern trend, we have found success in mixing the old and new – the modern and traditional – into one collective culinary destination. During summer 2016, the hotel’s luxury pop-up concept at the Inbal Grill Restaurant offered a new fresh ingredient- focused menu and revitalized ambiance. 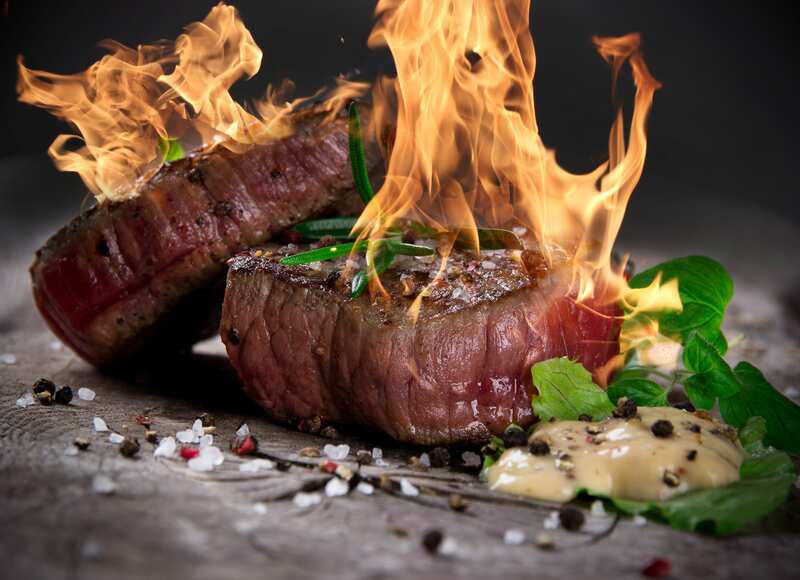 Each Thursday the Grill opened to an exclusive group of diners looking for an experiential way to kick off their weekend. The menu included unmatched delicacies and new flavor profiles such as Asian eggplant salads and oven-baked beetroot salad with Moroccan spices and green tahini. Diners also selected from fresh greens, including a chickpea salad with green salsa and a spicy tomato salad. 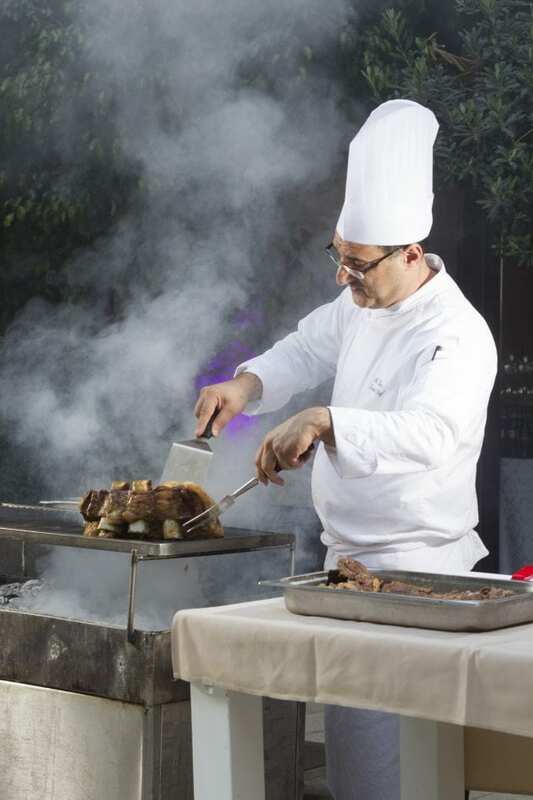 Fresh protein options were deemed popular among guests, and included spring chicken, wings, entrecote steaks and more. Guests were also offered side dishes such as spicy salsa and roasted vegetables as well as dessert and coffee/tea selections. With the end of the summer and the start of the autumn season, the pop-up restaurant has evolved to our second annual Soup Festival at the Sofia Restaurant. 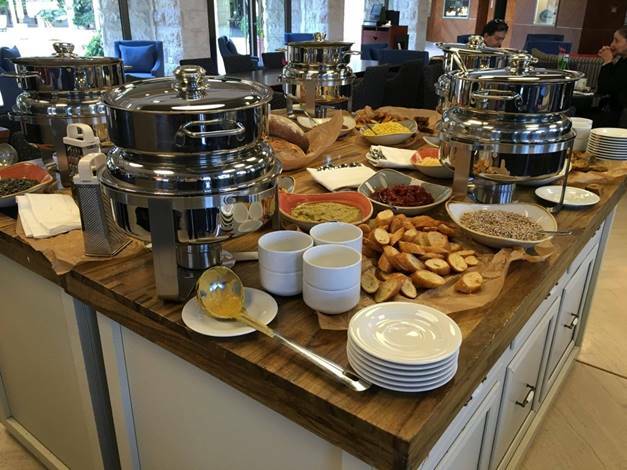 Following its successful 2015 season, the soup bar is slated to remain on property through the end of the winter. 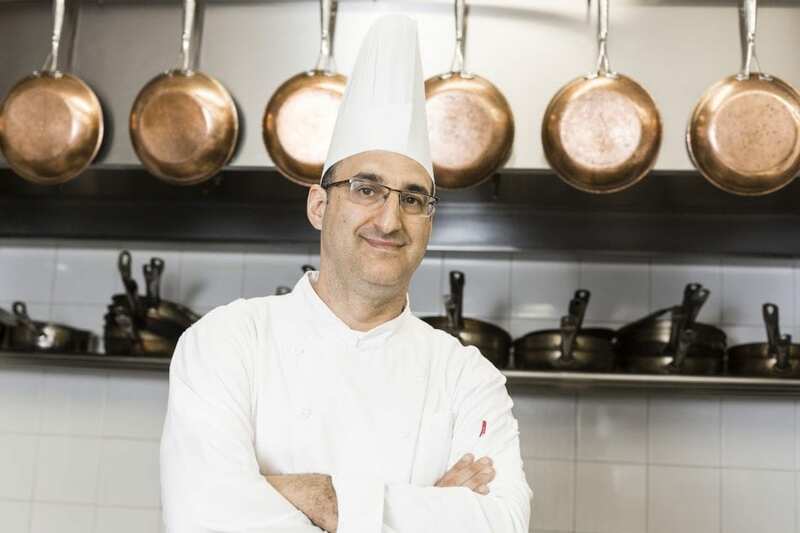 This year’s Soup Festival returned in a bigger and better way, featuring both the traditional and exotic tastes of Chef Nir Elkayam’s family recipes. 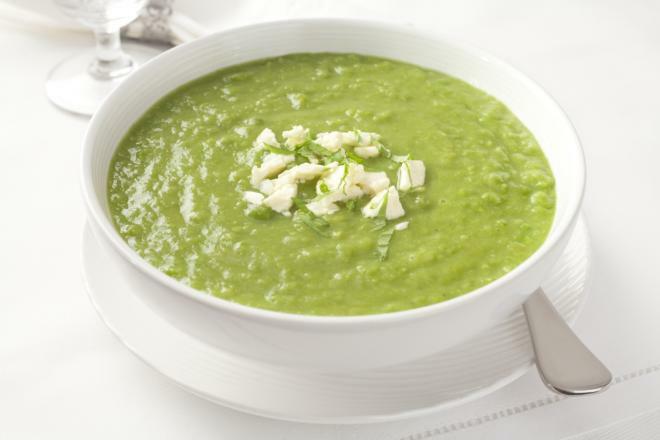 Guests of the Inbal Jerusalem Hotel’s Sofia Restaurant are able to experience different soups. The rich flavors currently featured include minestrone, split pea, cream of corn, eggplant, cream of artichoke and leek, and more. Guests have the ability to put their own touch on their dish by customizing their soup from our wide array of topping selections of cheese, fresh herbs, and croutons. The next pop-up concept will be announced with the change of season, and will surely represent the same historic and modern diversity that defines Jerusalem’s culture. From a personal point of view as someone who has spent years in Jerusalem, I feel that we would be doing a disservice to our guests if our property and the cuisine we offer does not accurately embody the various ethnicities that lend to Jerusalem’s culture.